Presenting the Mulberry Pre-Fall 2015 Bag Collection. 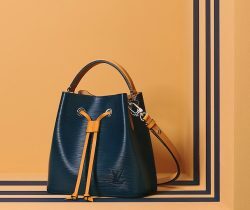 New bags are introducing this season such as the Jamie Bucket and Roxette bags. The Jamie.. Updated as of February 2015 Introducing the Mulberry Pre-Fall 2015 Bag Collection. New bags are introduced this season, the Darby Satchel, a boxy..